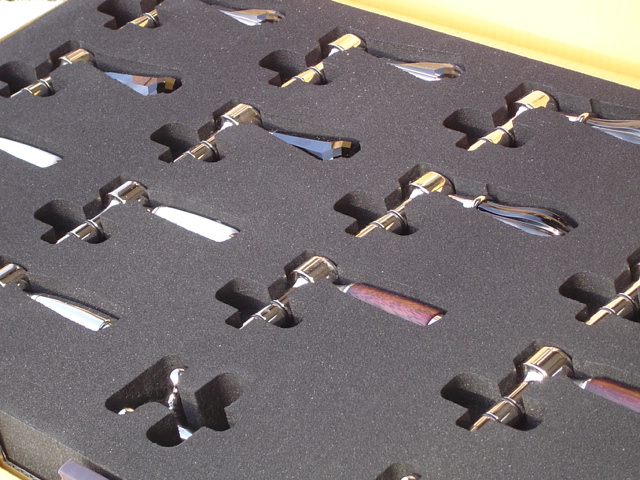 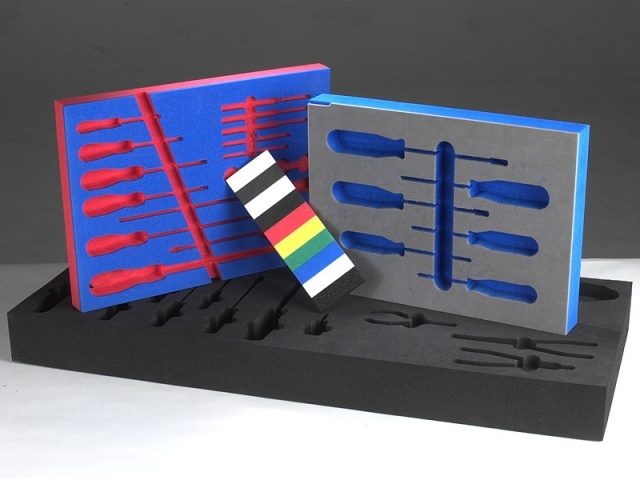 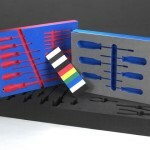 Styrotech recognises that foam inserts for tool control is a vital defence against damage and loss for both in house manufacturing and field engineer applications. 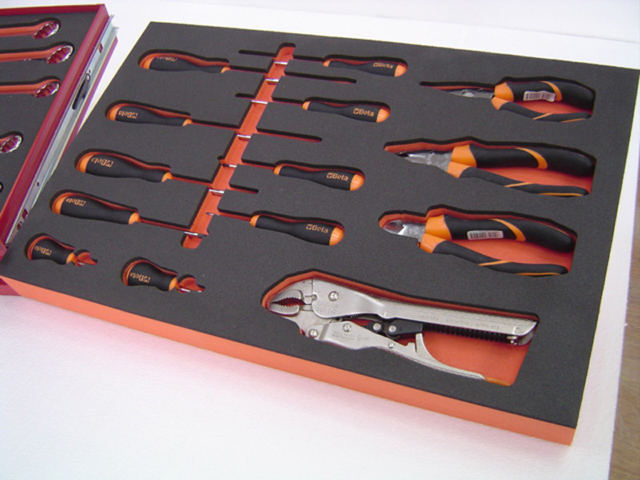 Managing Workshop tools through the use of bespoke foam inserts not only facilitates tool accountability and asset management but also advances your lean manufacturing goals. 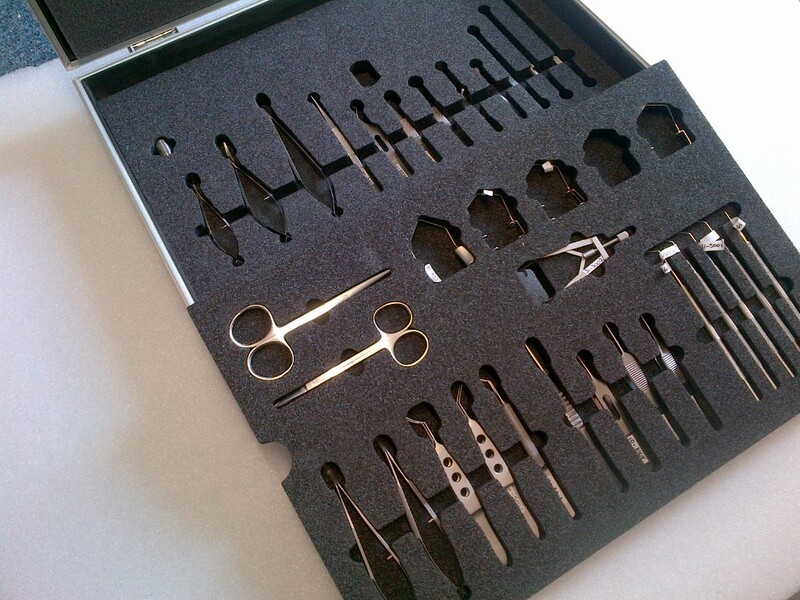 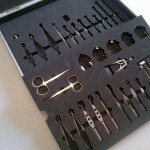 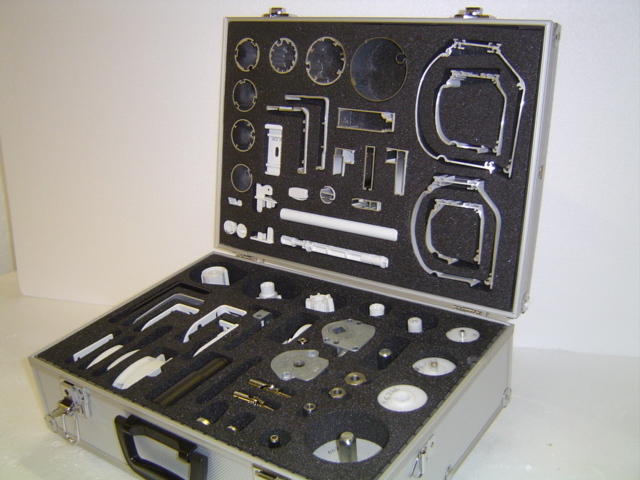 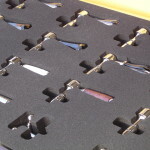 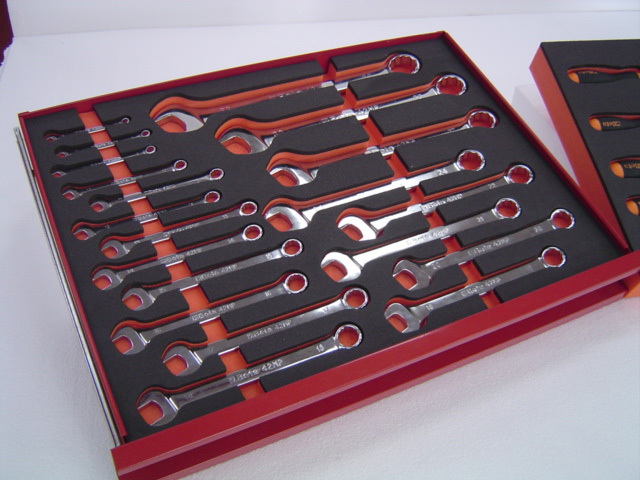 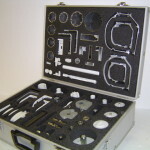 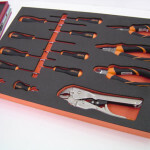 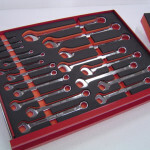 Dual colour foam inserts allows for quick assessment of missing valuable tools and specific tool shape foam cavities ensure each tool is replaced correctly in the foam case insert.